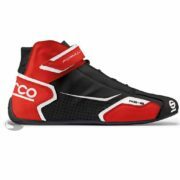 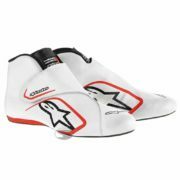 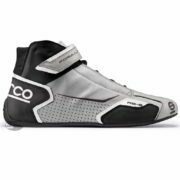 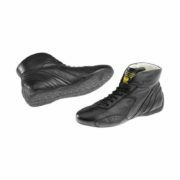 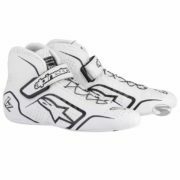 A good pair of durable race boots provide the pedal feel you need to be at your best on the race track or on the rally stage. 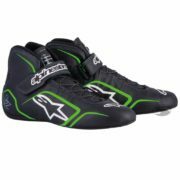 Chosen by racing drivers for racing drivers, Driver 61 have selected some of the best boots worn by professional drivers across all categories in motor racing around the world. 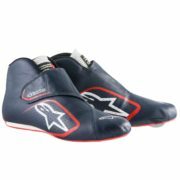 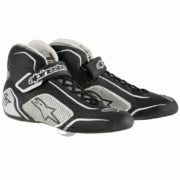 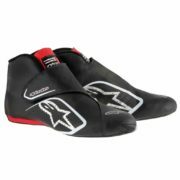 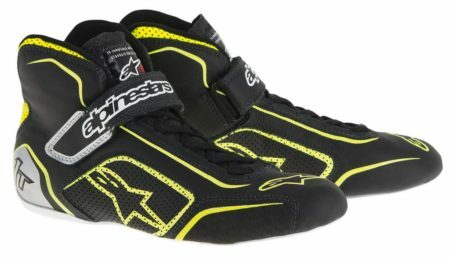 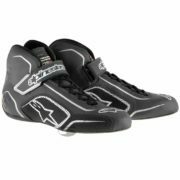 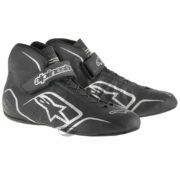 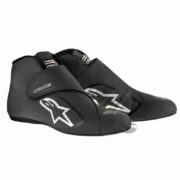 Driver61 recommends: the Alpinestars Tech 1-T Race Boots. 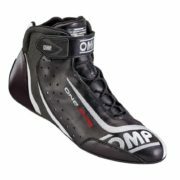 Featuring a hard wearing but flexible upper. 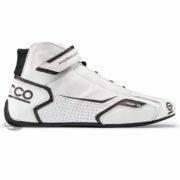 The rubber sole gives good pedal feel. 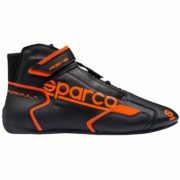 One of our staff currently wears the black and orange version. 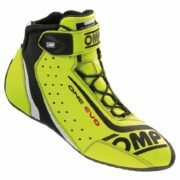 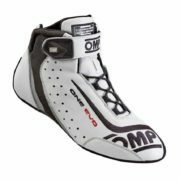 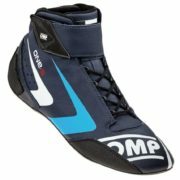 Browse our carefully selected range from popular manufacturers including MOMO, OMP, Sparco and Alpinestars below. 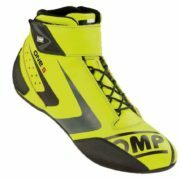 Can’t find what you’re looking for on sale? 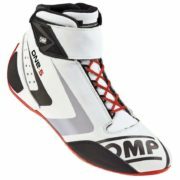 Ask us for help via our instant chat!